CHICAGO (CBS) – Car theft is too common a crime in Chicago, with more than 16,000 last year alone. 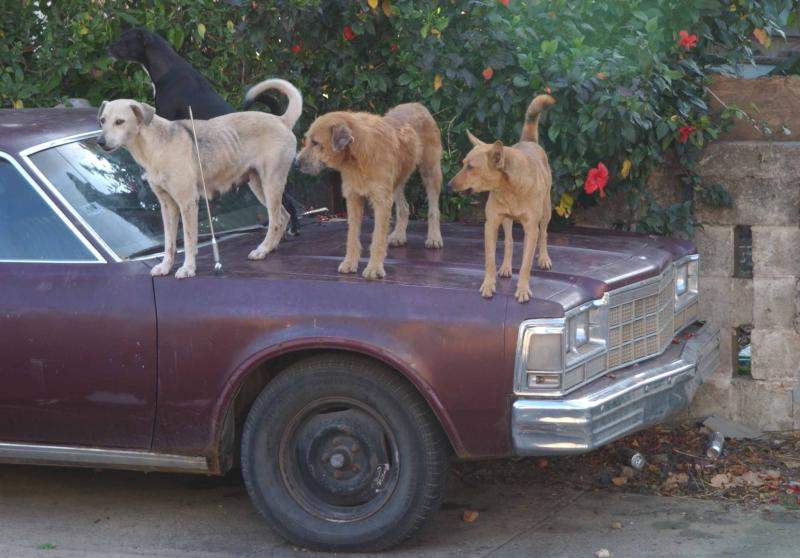 One Chicago car owner took a drastic step to prevent thieves from taking his ride. CBS 2’s Dana Kozlov tracked down a young man who was willingly clamping a Denver Boot on the front wheel of his car. Usually drivers do anything to avoid getting the boot, which prevents a car from being able to move. Guy in Chicago tired of crime boots his own car for security, forgoes Southern Accent features. This entry was posted on January 25, 2013 at 7:44 am and is filed under Uncategorized. You can follow any responses to this entry through the RSS 2.0 feed. You can leave a response, or trackback from your own site.